We use the highest quality steel with superior rigidity, which enables Kitazato USA to offer the “Thin Wall” and triple bevel blade design. This design creates superior sharpness, allowing for quick, smooth follicle penetration and egg retrieval while minimizing damage to the ovarian tissue and reducing retrieval time. 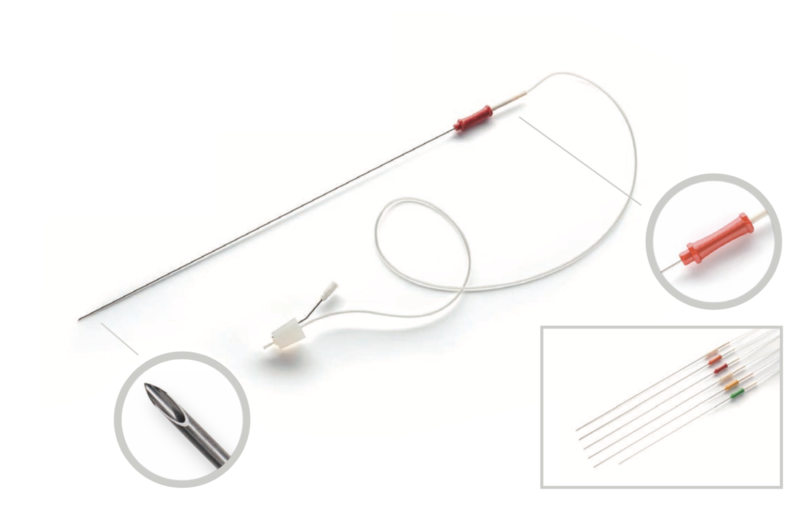 The needle provides a larger internal diameter for aspiration compared to other needles of the same gauge and reduces the risk of bleeding to help improve recovery time. Our range of diameters, from 16G to 22G, is the largest on the market. They are ideal options for working with patients with low response in natural cycles, allowing the follicular aspiration to be carried out without anesthetic with the smallest diameters.